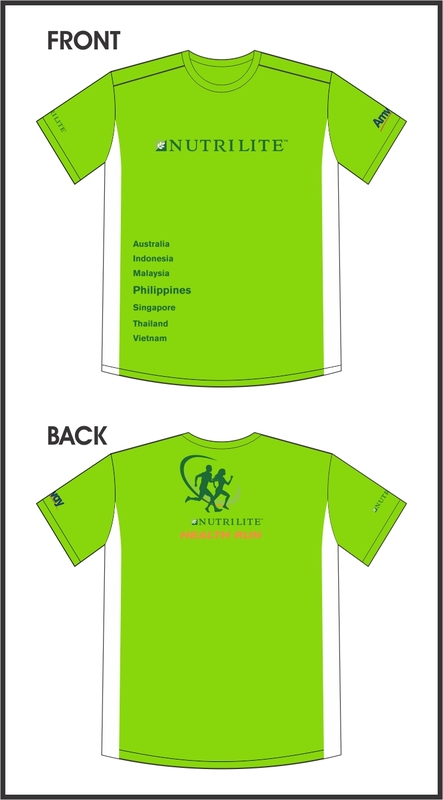 Nutrilite, world’s No. 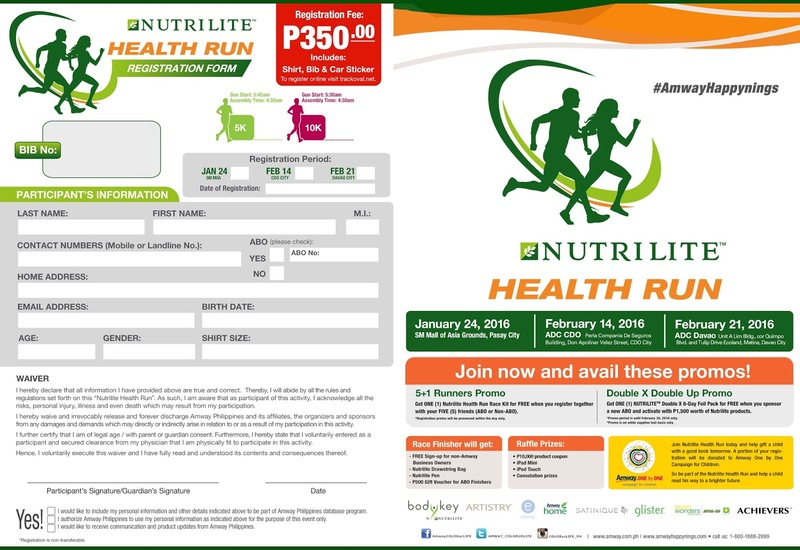 1 selling vitamins and dietary supplements brand*, will be hosting the 4th edition of its annual Nutrilite Health Run, a regional initiative that advocates wellness and healthy living. This year, Nutrilite aims to gather more than 20,000 runners across the three key cities in the Philippines—Manila, Cagayan de Oro and Davao. 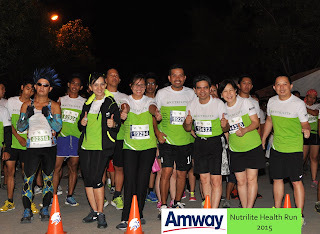 “Amway advocates a holistic healthy active lifestyle. Therefore, we are hosting this annual event to encourage more people to put a premium on their personal wellness. 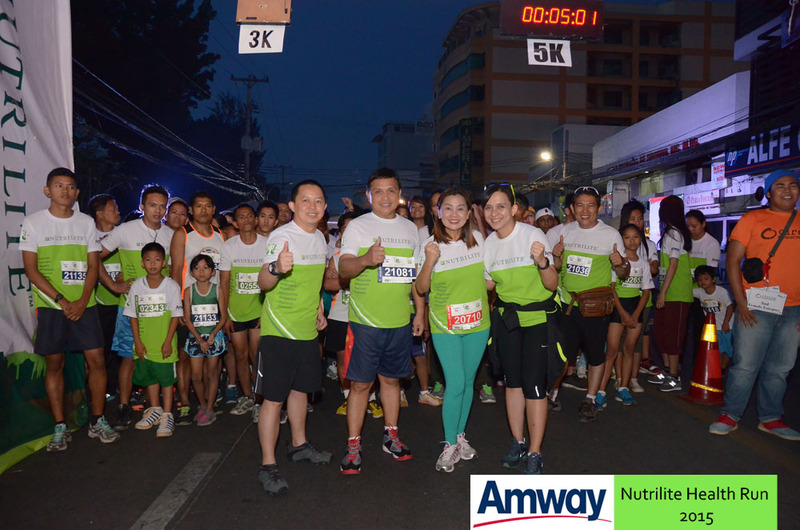 We want more people to eat right, take in the right supplements and be active,” Leni Olmedo, Country Manager, Amway Philippines. 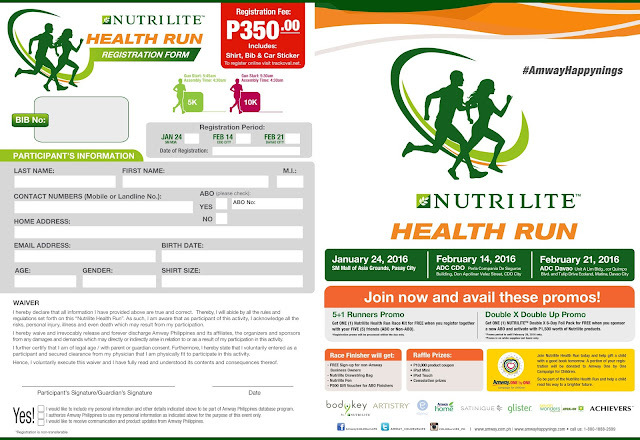 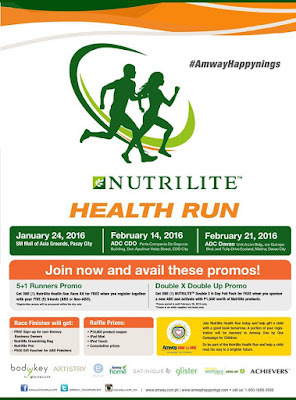 This year’s Nutrilite Health Run will cover two categories—5K and 10K respectively, and will kick off in Manila on January 24 at the SM Mall of Asia Complex Grounds, Cagayan de Oro on February 14 at Perla Compania De Seguros Building, Don Apolinar Velez Street, CDO and Davao on February 21, in SM Matina in Davao. “This year, we are levelling up the categories to make it more challenging for our regular runners. 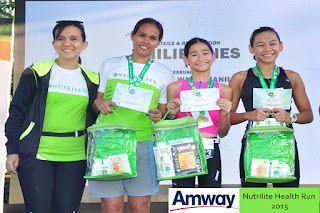 We are doing away with 1K category, where we initially started, because we want to challenge the runners to improve every year and to encourage the healthy active lifestyle sustainability,” Olmedo added. The registration fee is PhP 350 and it comes with a free Nutrilite Health Run shirt, race bib and car sticker. 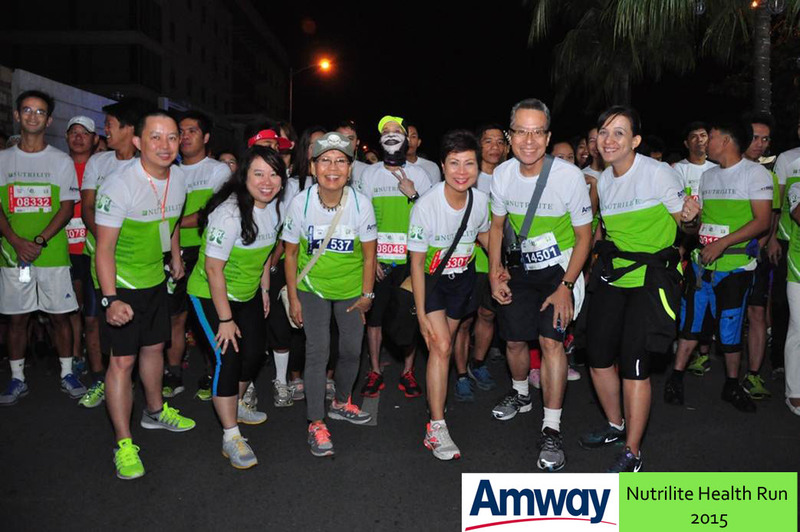 Proceeds of the run will go to the Amway One By One Campaign for Children, Amway’s corporate social responsibility program. Registration is from December 8, 2015 until February 21, 2016. 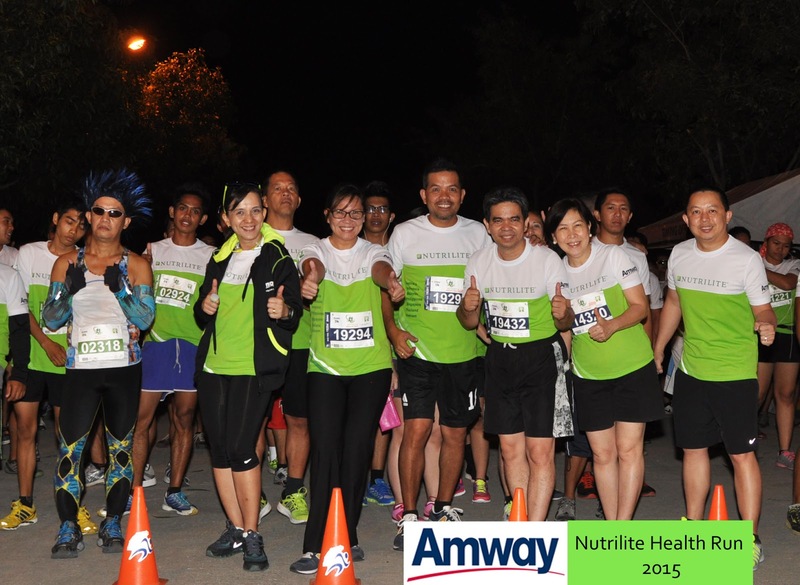 Interested participants can register at all Amway Distribution Centers and via the online registration at Amway’s official microsite: www.amwayhappynings.com or the official Amway Facebook Account: www.facebook.com/colorurlife. 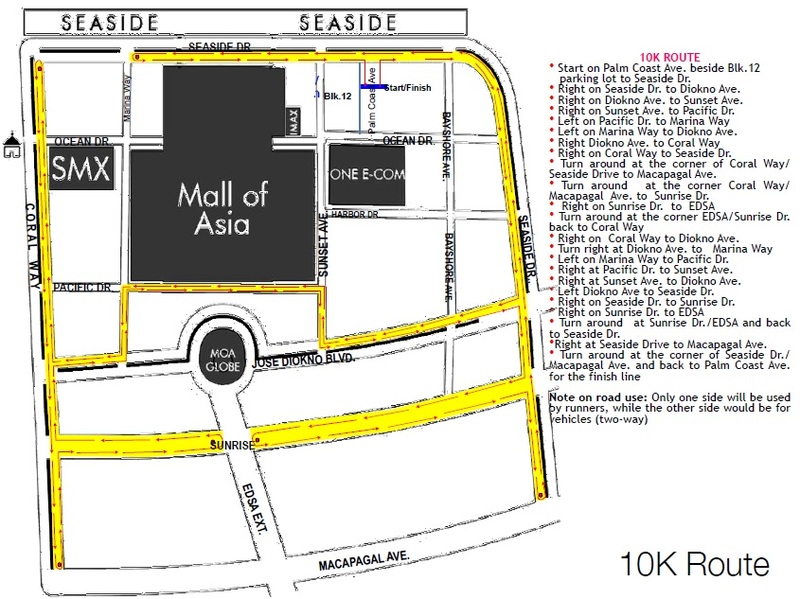 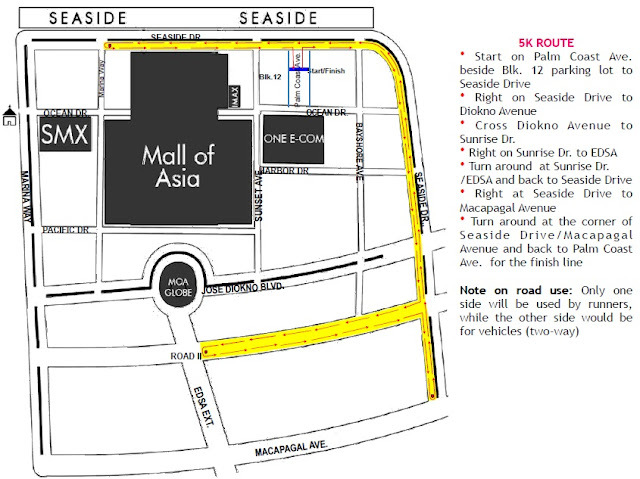 Gun time is 5:30 am for 5k, 5:00 am for 10k distances respectively. Nutrilite is exclusively distributed by Amway Philippines.